Following his unexpectedly competitive run for the presidency in 2016, Senator Bernie Sanders will soon announce his candidacy for the 2020 primary. Sources familiar with Sanders’ plans told Yahoo News that the independent senator’s announcement of a second presidential run is imminent. Early polls indicate Sanders would be a tough opponent for the president to face in a general election. A survey released by Public Policy Polling on Tuesday suggests the senator commands 10 point lead in a head to head with President Trump. Sanders would also be the second most popular candidate in the Democratic primary field, behind former vice president Joe Biden. It is believed Sanders will begin his bid for the presidency by forming an exploratory committee. Sanders, who was defeated by Clinton in the 2016 primary, is considered to have a substantial head start in the 2020 race, with existing infrastructure and networks in place from his previous run. 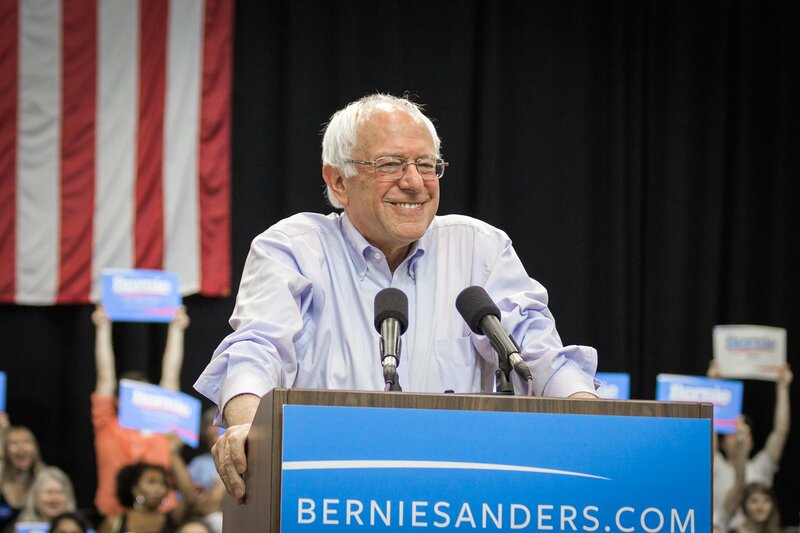 In his 2016 campaign, Sanders raised more than $180 million.